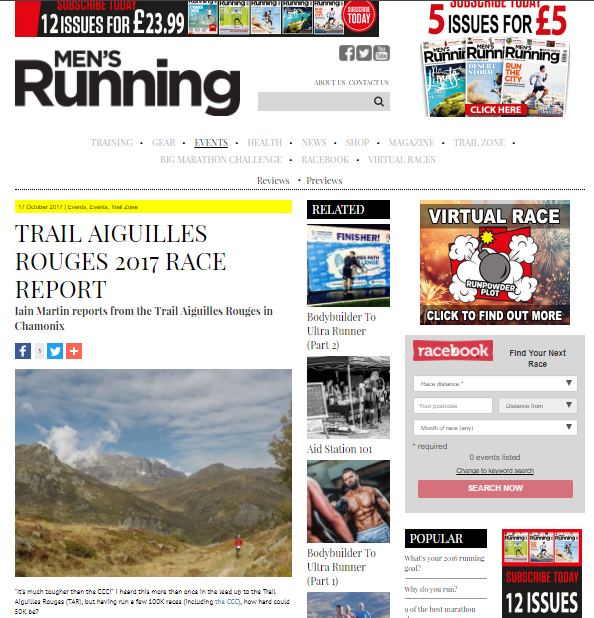 In September 2017, Iain from Skipedia took part in the Trail Aiguilles Rouges ultra marathon in Chamonix in the French Alps. Iain Martin stayed at the UCPA in Chamonix, booked through Action Outdoors. He works part-time for Profeet, who provided his trail shoes and custom insoles.